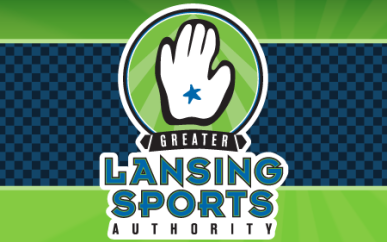 Located in East Lansing, this facility can support baseball and basketball. This facility has a swimming pool. The facility is handicapped accessible. This facility is great for tournaments and special events.